Proof that first science can be a walk in the park. (And just as much fun.) Get outdoors and start learning! 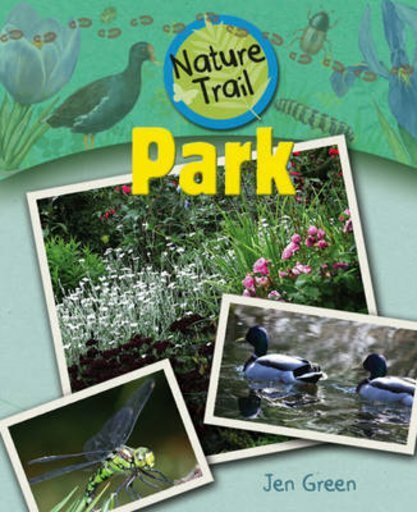 Take a nature trail stroll through your local park. How many animals, plants and features can you spot? This book shows you what to look for – and how to plan your walk, collect evidence and record your findings. There are lots of great things about it: lovely photos, simple experiments, clear descriptions. But we especially like the wonderful activities such as drawing your own park map and hunting for bugs.